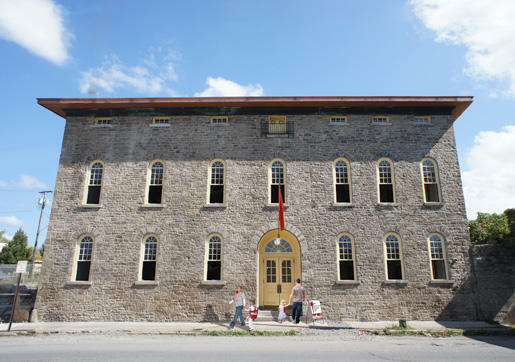 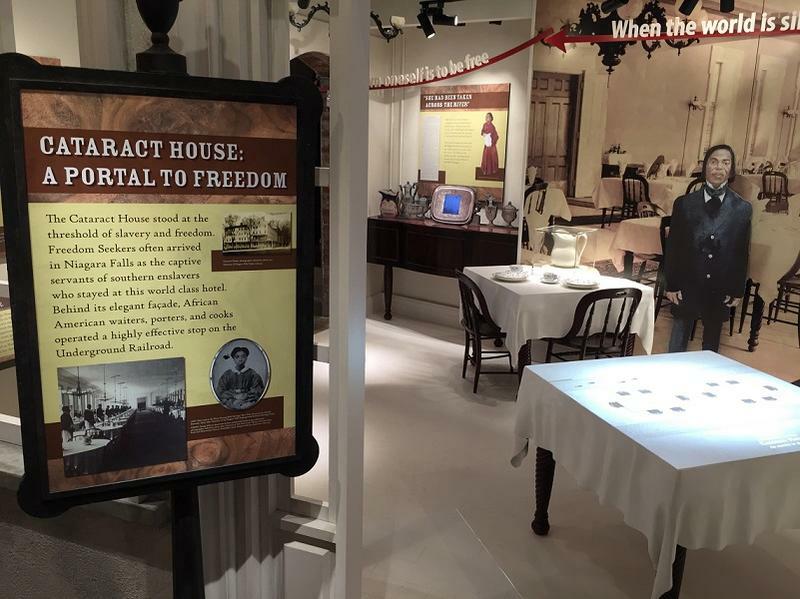 A museum commemorating some of the local people and places that helped escaped African-American slaves find freedom in Canada formally opened its doors Friday. 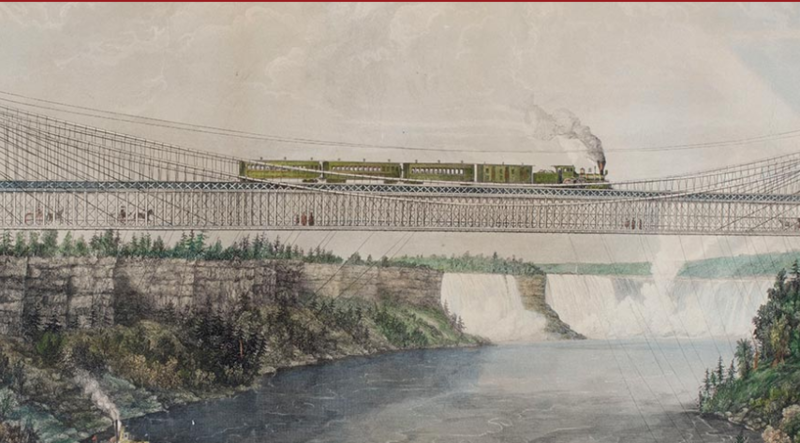 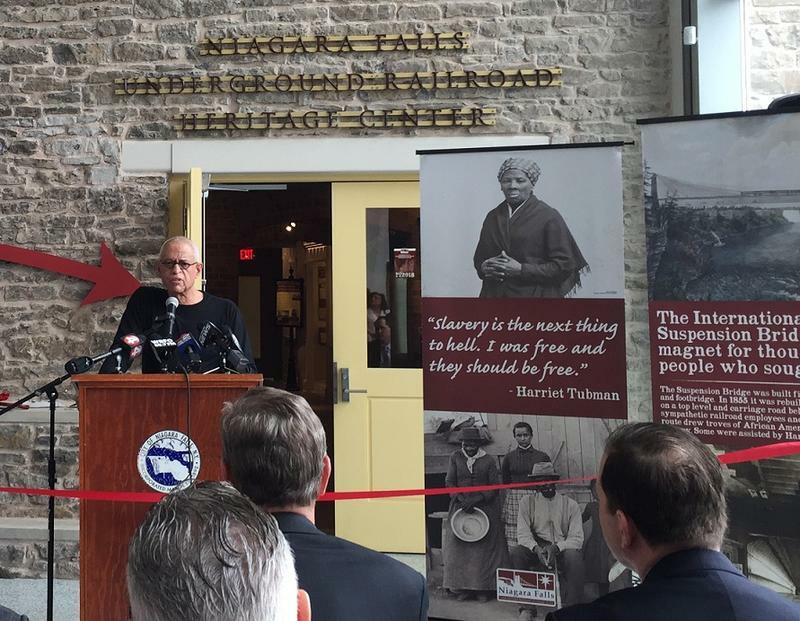 Those attending the grand opening of the Niagara Falls Underground Railroad Heritage Center say the new cultural asset will educate people of the region's past while helping guests recognize the modern social injustices that stem from the nation's history of slavery. 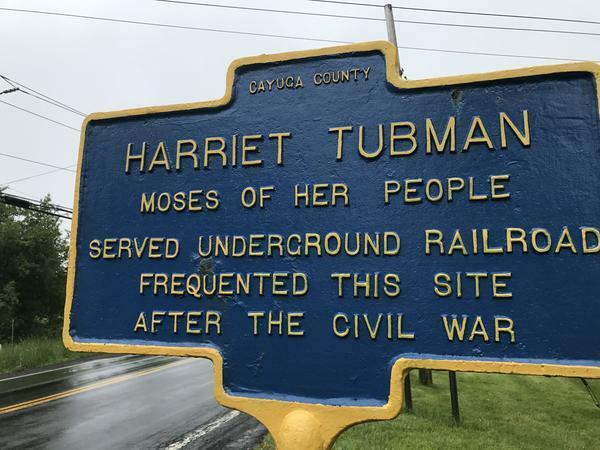 WBFO's Michael Mroziak reports (this version is a different edit of the broadcast edition). 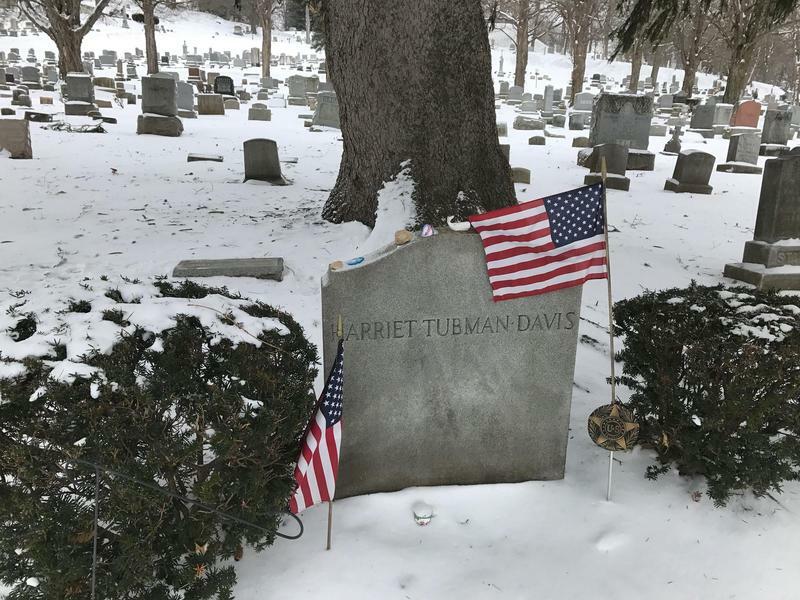 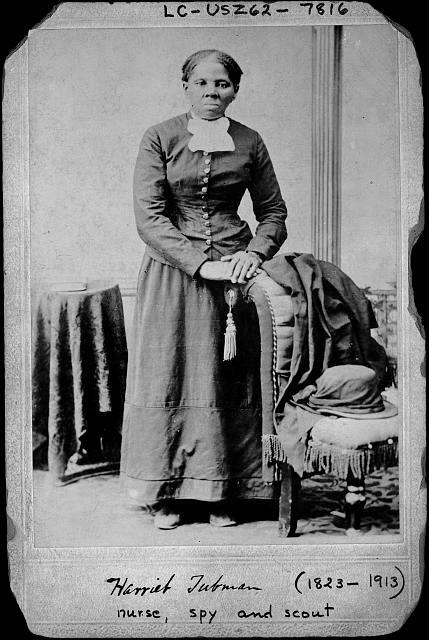 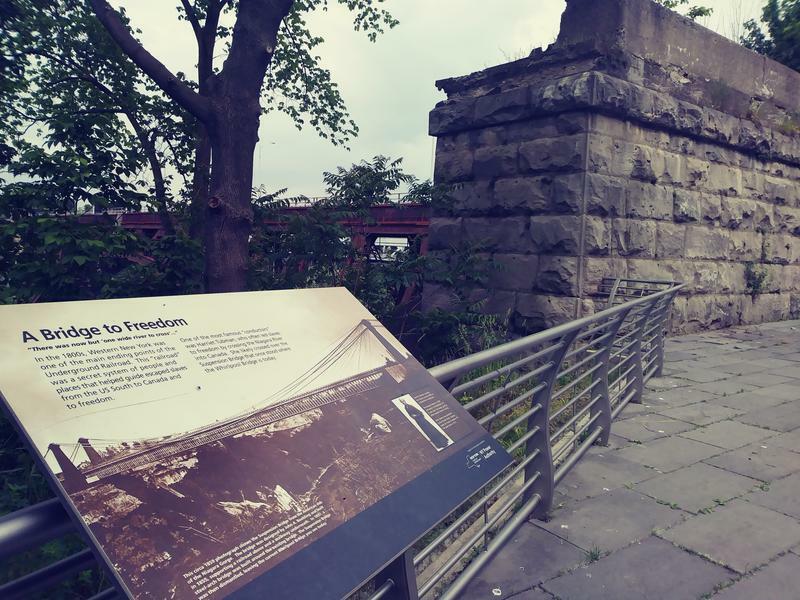 With Broderick Park's role in the Underground Railroad often overlooked, Lillion Batchelor made it her mission to highlight the location's historical importance. 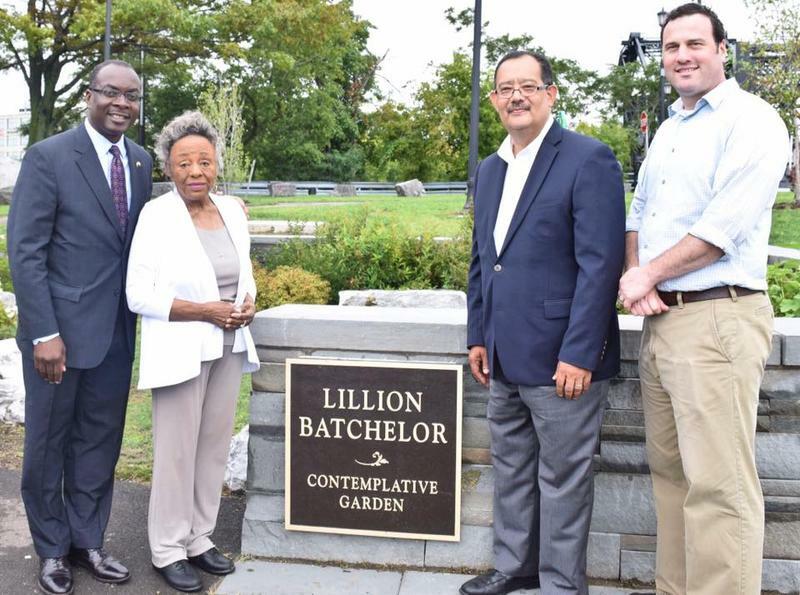 City officials are recognizing her efforts with the installation of the Lillion Batchelor Contemplative Garden.